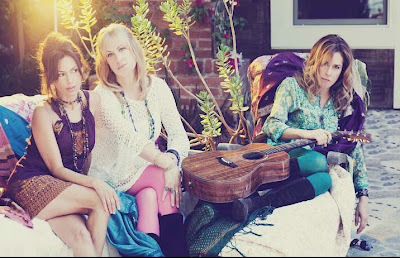 Photo from The Bangles' website. A September Sweetheart. 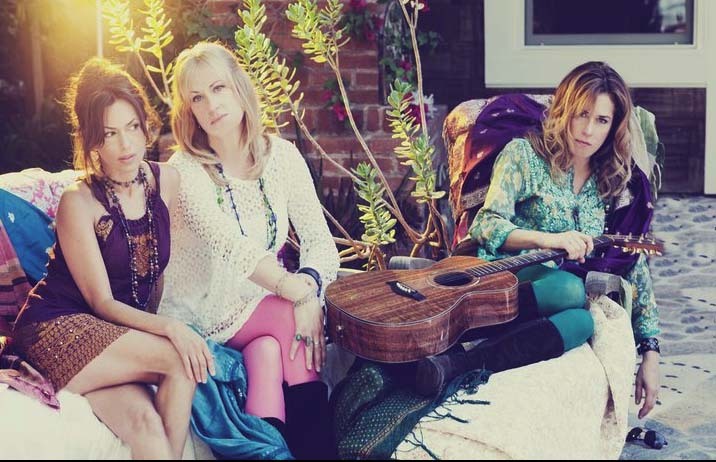 The Bangles posted a message on Facebook yesterday saying they would soon have a surprise for their online fans. Of the 25 people who commented, only me and a guy named Jonathan guessed it had something to do with the band’s upcoming CD. I also theorized that The Bangles would announce an upcoming gig on the gazebo in my back yard, but so far, that doesn’t seem likely. Sweetheart Of The Sun, a full-length CD of new material, is coming out September 13th. The melodic title track, which has already been issued as a vinyl 45, finds The Bangles performing at the top of their game. Plus, having Matthew Sweet involved in the album’s production couldn’t have hurt. Info on Sweetheart Of The Sun, tour dates, and some fetching new pics can be found on The Bangles’ revamped website, which also might have been part of the surprise. The Lone Invader. Singer-guitarist Rockin’ Jimmy Herter from the 1960s cover band The New Invaders has a solo gig tonight at Danny’s Corner in Orland Park. It’s okay to request Hollies songs, because he definitely knows some. The show starts at 9:00 PM. 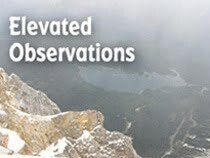 Meanwhile, The New Invaders have a busy summer schedule, with a gig at Ballydoyle in Bloomingdale; and outdoor performances coming up in Elmwood Park, Deerfield, and Morton Grove. Party On In Pine Valley. That festive music you’re hearing is coming from the cast and crew of All My Children, which along with One Life To Live, has been rescued by the media company Prospect Park. The soap operas will switch from the ABC network to the web in the Fall, but that will hardly deter fans from following Erica Kane. Now the question is whether All My Children will go ahead with its plan to resurrect formally dead characters, and wrap up all of the multiple storylines. Hopefully, Prospect Park’s move is a positive sign that scripted programs won’t be hounded to extinction by cheesy reality TV programming. So Long Ago, SoPro. SoPro Music is a Chicago-based company that started out by promoting jam nights at sout’ side clubs like Harlow’s and eventually expanded into larger venues, as well as producing CDs and DVDs. The recently added A Little Bit Of History Of Sopro Music - The Early Days gallery on the company’s website offers a fun trip back through decades of performances. There are pics of Music Promoters Bud Monaco and Red Rose, along with musicians ranging from Iron Butterfly to The Ramones. Monaco, who has guided SoPro from the start, is one of those great, colorful characters you come across on the rock scene, and his whole-hearted support of musicians, Chicago sports teams, and America’s veterans is inspiring. Back With Beckett. The Ensemble Project at Signal Ensemble Theatre on Chicago’s north side will be staging Samuel Beckett’s Krapp’s Last Tape from July 9th through August 7th. The production is being produced and directed by longtime member Aaron Snook, who did a bang up job of portraying Brian Jones in Signal’s critically acclaimed hit, Aftermath.